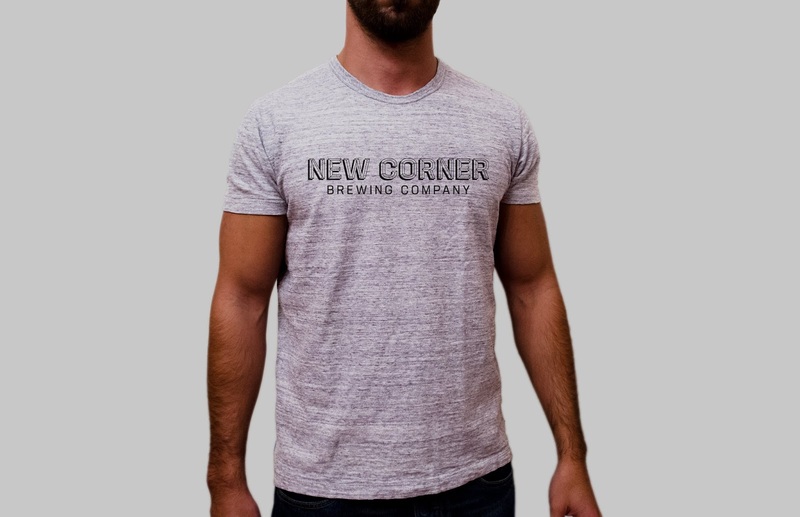 New Corner Brewing Company is a traditional, family-run brewery in Delaware County, Indiana. Their mission is to, “supply locally-brewed, unique beers to some of the best taverns and pubs in the state”. They are focused on creating traditional, hand-crafted beer in small batches that can be turned over quickly. 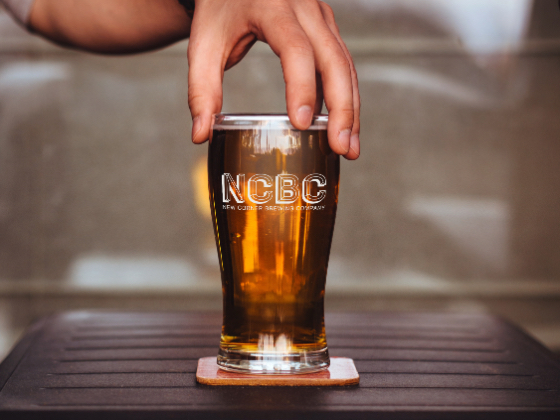 Sean Brady, the owner of New Corner Brewing Company, aims to give the local people a craft beer that they can enjoy. He also wants to make an impact on homebrewers. He shares his recipes and welcomes homebrewers to come to the facility for a tour or a day of brewing alongside Sean. The Brady family’s connection to Delaware County goes back 182 years. Their family settled in New Corner, Indiana in 1836, Sean attended Ball State University in Muncie, Indiana, and he has raised his five children in Delaware County. 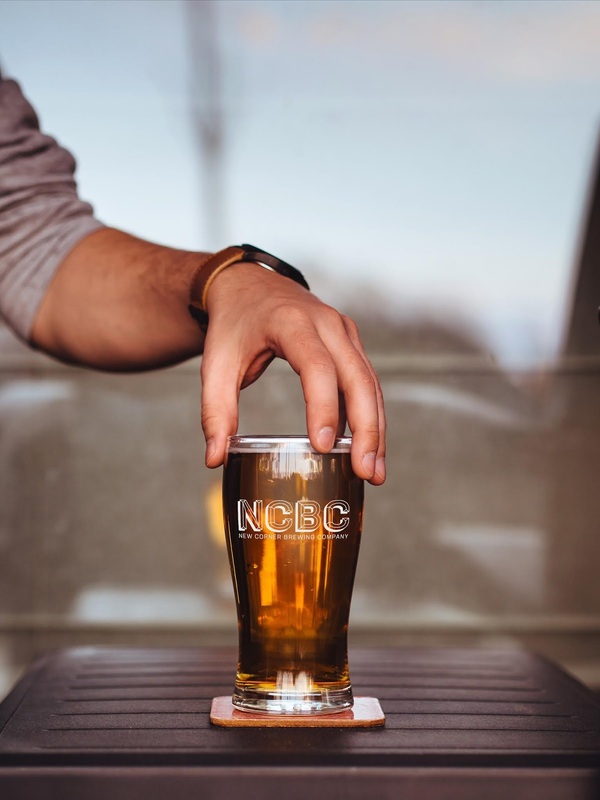 New Corner Brewing Company prides itself on its connection to the community and bolsters growth by partnering with local businesses and artisans. When working on the identity for New Corner Brewing Company, I wanted to incorporate the owner’s family history into the design, as well as the core values of the company he has created. Their current identity features a map of that railroad in New Corner, Indiana. For the new identity, I created a custom piece of typography for their identity, drawing on inspiration from the railroad tracks that their family settled next to. Because of the complexity of the typography, there are versions of the mark with less detail for smaller applications. 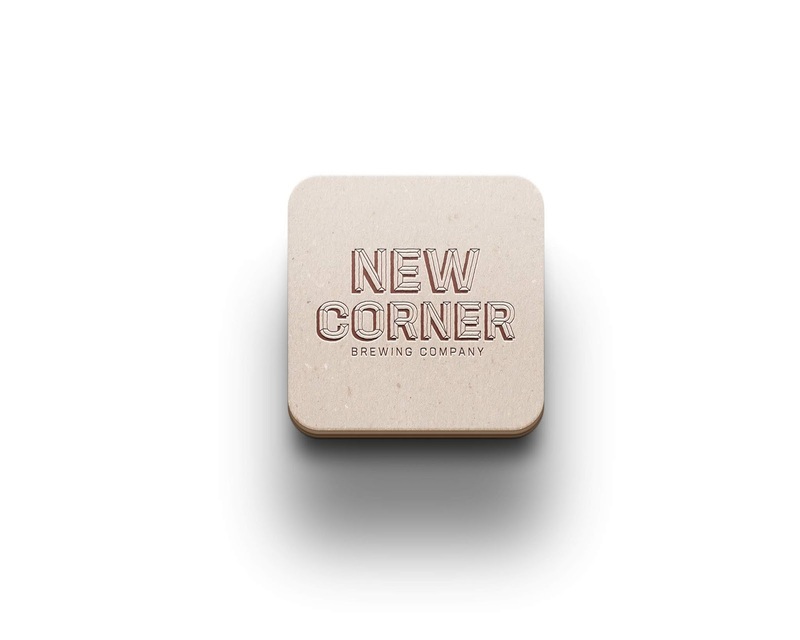 The brand colors were pulled from beers that New Corner has crafted. 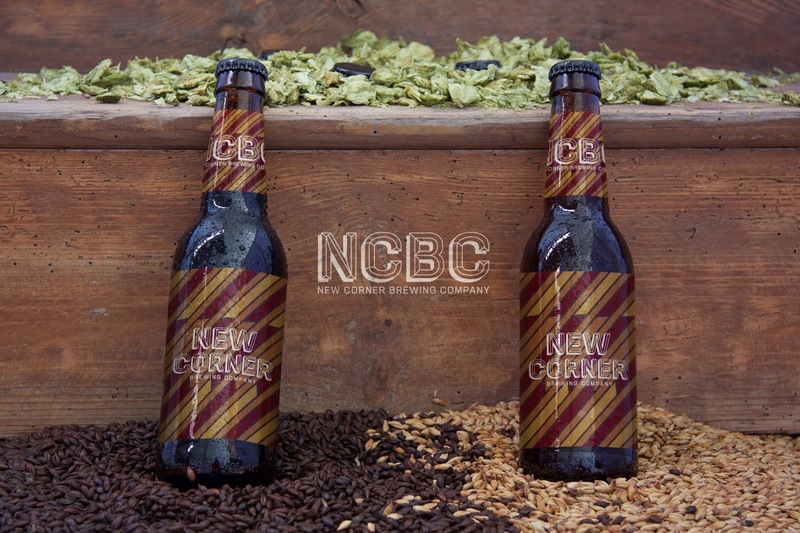 The packaging and identity for New Corner Brewing Company are unique because of NCBC's unique history. Their connection to their community fuels their craft and allows them to create great tasting brews. The handcrafted type mimics their process and their packaging makes them stand out on the shelf.